The Alliance invites members to attend “Part II” of the IUB workshop on Tuesday, August 21st at 10:30am. This workshop is another step in the IUB’s efforts to deregulate LEC service, examine the purpose of all its required filings, and reduce the burden on LEC carriers while maintaining sufficient oversight to serve the public interest. The IUB hosted a workshop on July 19th that was cut short due to a tornado warning. Last week, IUB’s Don Tormey distributed a comprehensive summary of the IUB’s view of current requirements, as well as a good summary of recent deregulation actions. That summary is attached. Alliance members shared strategies and input on these developments during yesterday’s Regulatory Relations Committee meeting. Members are invited to share their thoughts on how IUB can reduce the burdens of required filings by contacting Dave Duncan. 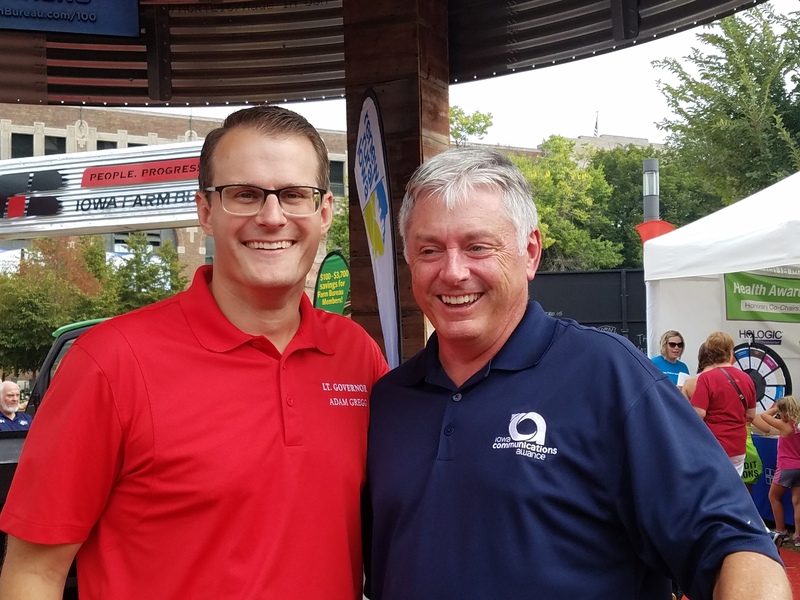 During a ceremony at the State Fair yesterday, Governor Kim Reynolds appointed Alliance CEO Dave Duncan to chair a task force entitled “Connecting Rural Iowa” as part of her Empower Rural Iowa initiative. Duncan will lead a task force that includes Lt. Governor Adam Greg, four legislators, and 22 members of the public. The “Connect Rural Iowa” task force is asked to identify “How can we effectively and sustainably finance better connectivity with limited resources?” and by reviewing existing programs and policies related to broadband connectivity in rural Iowa and proposing solutions to increase rural broadband deployment. Click here to read Governor Reynolds’ Executive Order #3. Other members of the Connecting Rural Iowa task force include Deb Lucht (Minburn Communications), Kevin Cabbage (Farmer’s of Stanton), Ryan Boone (Premier Communications), and Sandee Buysse (Liberty Communications. Legislators include Senator Jake Chapman, Senator Kevin Kinney, and State Rep. Jane Bloomingdale. Former State Senator Bill Anderson (Cherokee Economic Development) and former state Rep. Josh Byrnes (Osage Muni) was also appointed to the panel. 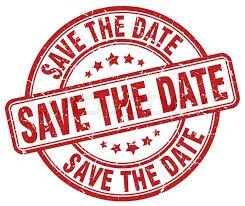 The first meeting of the Connecting Rural Iowa task force is on September 6th in Holstein, Iowa at 1:00 pm to 4:00 pm and the meeting is open to the public. We’ll have more details about this meeting when they become available. The other two task forces are “Investing in Rural Iowa” led by Sue Cosner (IADG/Ripple Effect), and “Growing Rural Iowa.” Click here to read the Governor’s Press Release. 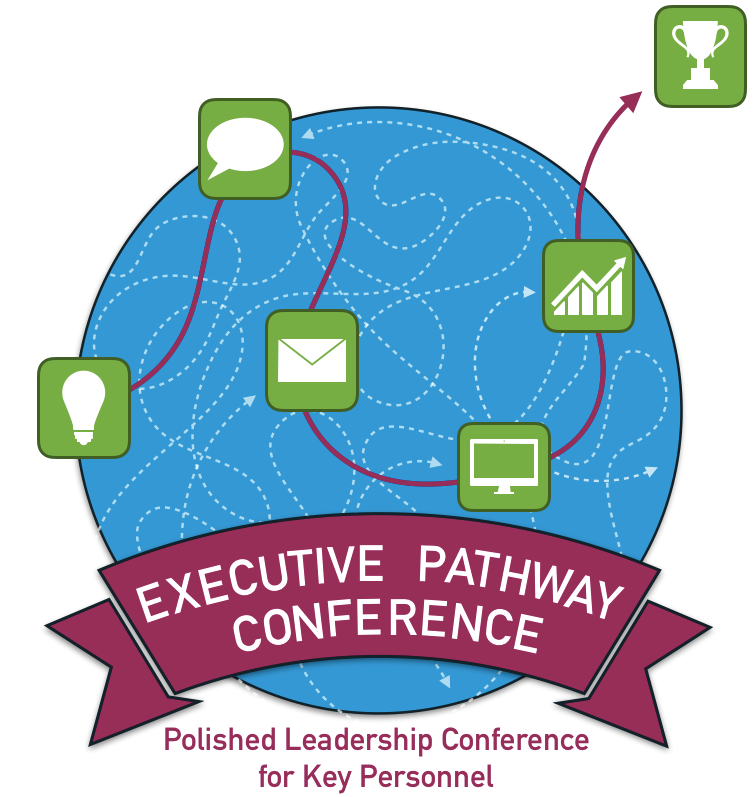 We have a packed agenda for this conference that you won't want to miss! September 11th will kick off with three conference user group sessions from Innovative Systems, Skitter TV and MobiTV. They will provide an industry update with current products and services they are offering. 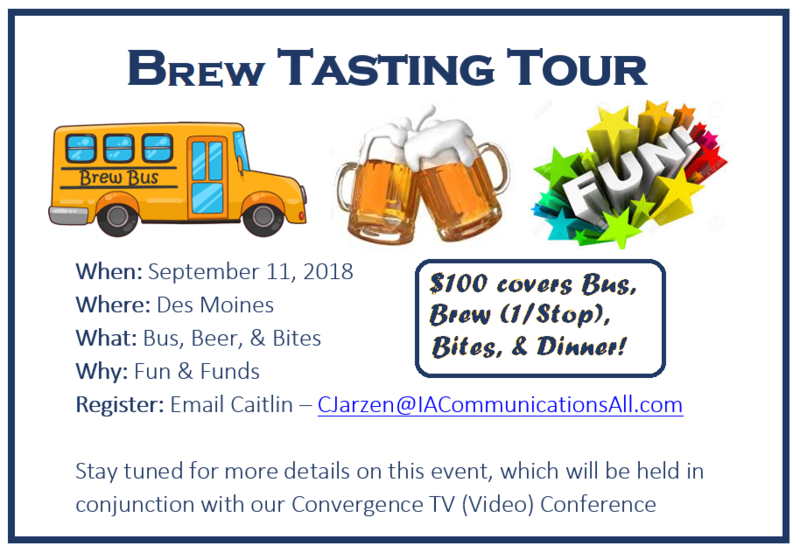 Afterwards, we will wrap up with a networking reception and optional TelePAC Bus, Brews, and Bites tour - something you'll definitely want to attend! Due in large part to advocacy from NTCA, the FCC’s Order sets up the registry, adopts a broader definition of intermediate provider, and adopted the rural group’s argument that “covered providers” should ensure every intermediate provider used in the call path is registered. The FCC also denied USTelecom’s request to stay implementation of the monitoring procedures for covered providers that replaced the 2013 reporting requirements. During its meeting this week, the Alliance Regulatory Relations Committee discussed the FCC’s new Caller ID rules effective August 22nd. The new rules allow law enforcement authorities to access blocked caller ID information under specific circumstances when needed to identify and thwart threatening callers. The rules also require carriers to keep records to provide emergency service providers with the information they need to assist callers, and that carriers must be prepared to provide any Calling Party Number (CPN) of the calling party to law enforcement and/or security personnel to identify the party responsible for the threatening call. During the meeting, the Committee noted a lack of information or guidance from switch vendors or other experts on how ITC’s should prepare for possible requests by law enforcement. The Committee also noted the difficulty in tracing spoofed calls. Aureon’s Chris Davis reported that Aureon has the appropriate call tracking software and can properly report any *67 TN CPN. The Committee agreed to gather more information before providing additional guidance. Grant Menke has been appointed Iowa state director for the U.S. Department of Agriculture Rural Development. He began his role with USDA on August 6th. Menke previously was policy director for the Iowa Renewable Fuels Association and was on U.S. Sen. Chuck Grassley's staff in Washington, D.C. Menken is a graduate of the University of Northern Iowa and was raised on a corn and soybean farm near Calumet. Comments on "Iowa Communicator - August 17, 2018"